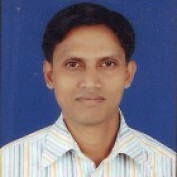 Rakesh Patel is Assistant Professor (English) , GES Class-2 at Govt. Arts and Commerce College, Ahwa-Dangs, Gujarat. He is a budding poet, freelance writer and teacher. A corpus of creative writings and research papers have appeared in some leading journals and magazines of India and abroad. 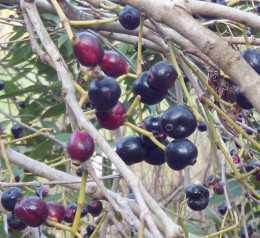 Syzygium Cumini or Jamun is a type of fruit seen in the forest of Ahwa-Dangs.